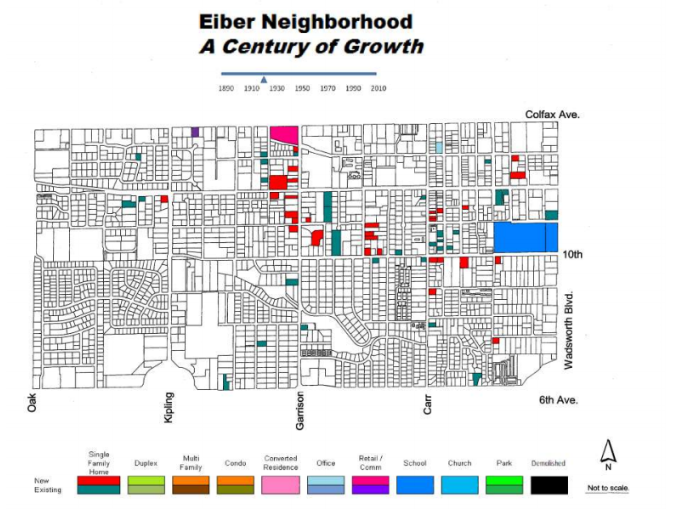 Eiber is an older neighborhood with great character. There are many homes dating back to the early 1900’s that are still in good condition. The many front and back yard gardens are reminiscent of Eiber’s agricultural past. 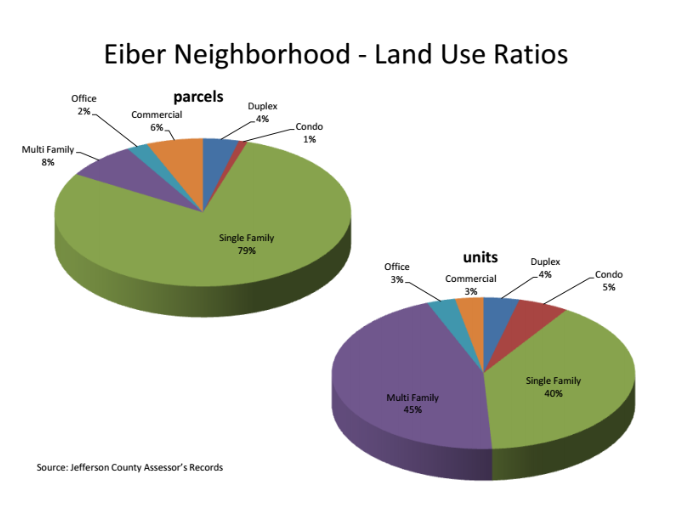 The lots are generally large, with many homes still retaining between a half and one acre. Horse properties are common and are still in use. 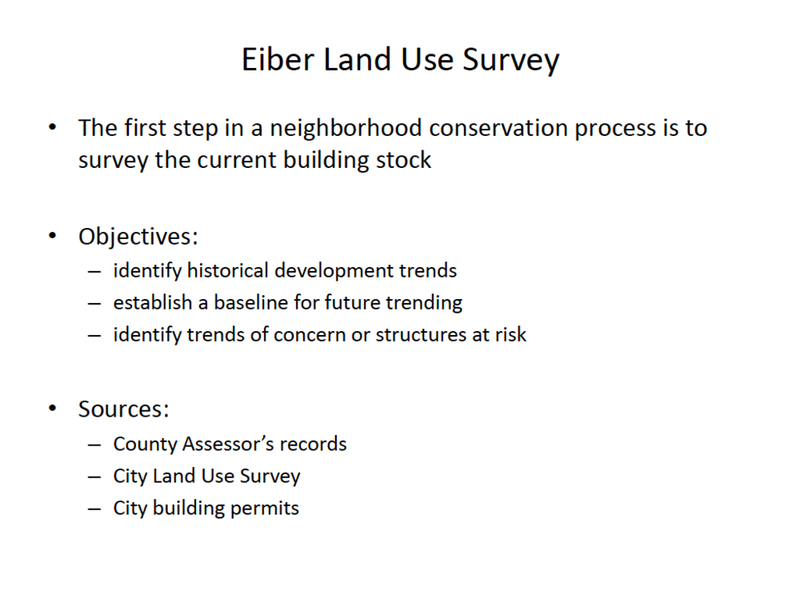 Eiber has a distinctly rural feel in a suburban setting. Eiber is in a great location, with easy 15 minute access to both the city and the mountains. Single family homes range in price from the mid 100’s to high 400’s. Some custom homes have been built that range up to $1 million. 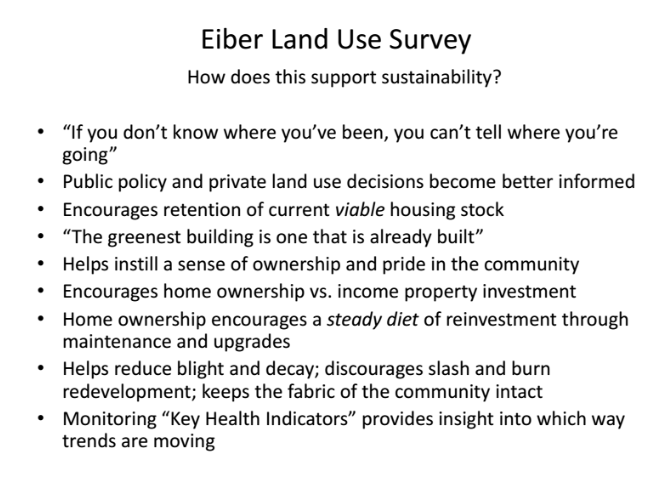 The single family homes are mixed with moderate to high density apartments, condos, and townhomes. 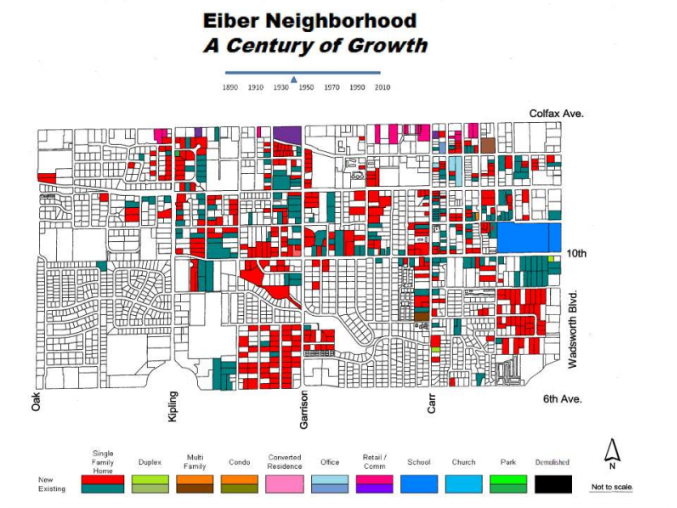 The Eiber neighborhood is bounded by Colfax Avenue, Wadsworth Boulevard, 6th Avenue, and Oak Street. 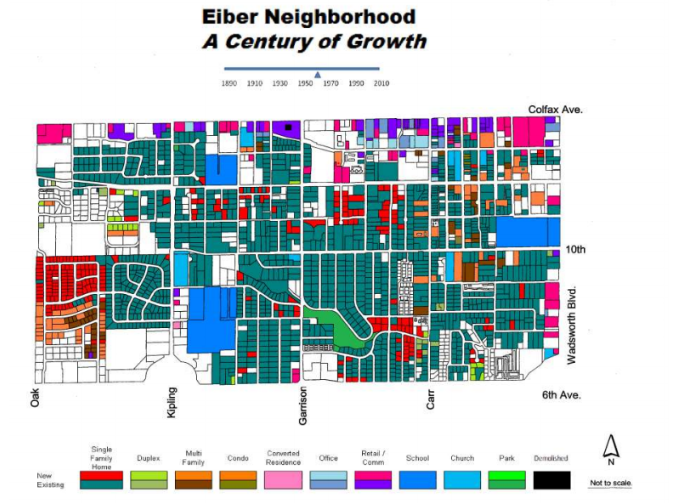 This is an older Lakewood neighborhood with tree-lined streets and unique character. To find information on the City of Lakewood demographics please visit: www.lakewood.org; click on Community and look for Lakewood Demographics. 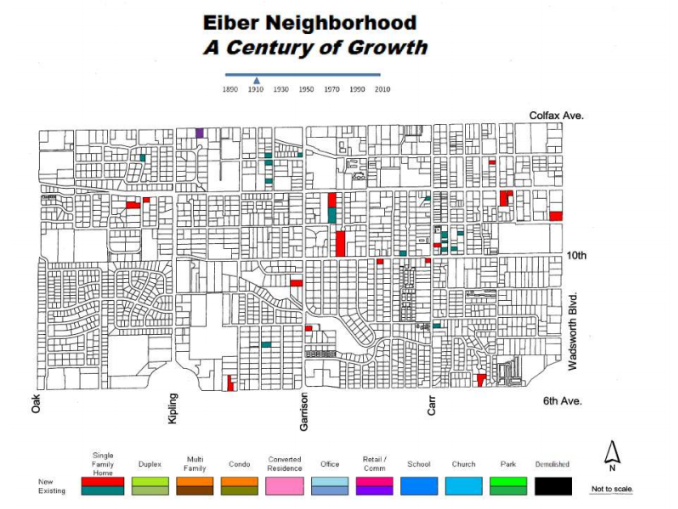 Additional Information about the Eiber Neighborhood Demographics was presented at the 2013 Annual Meeting. 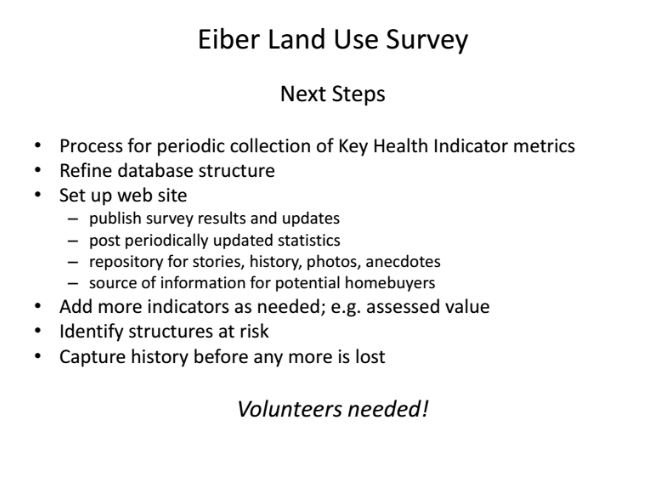 Click below to view.